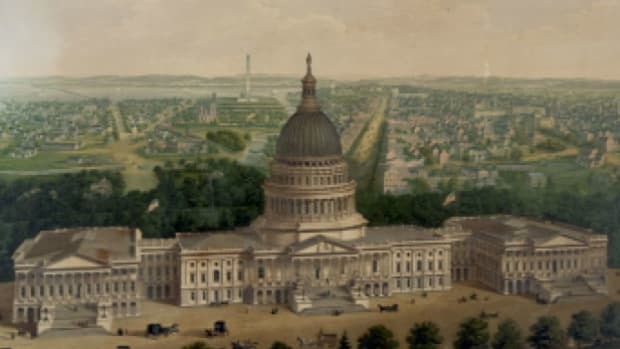 Jubal Early: Valley Campaign and Raid on Washington, D.C.
Jubal Early (1816-1894) was a U.S. military officer, lawyer and writer who served as a Confederate general during the Civil War (1861-65). Early participated in nearly all the major campaigns of the Confederate Army of Northern Virginia and figured prominently during the Battles of First Bull Run (Manassas), Fredericksburg and Chancellorsville as a brigade and division commander. Early was later promoted to a corps command and in 1864 led a campaign in the Shenandoah Valley that included a raid on Washington, D.C. After the war Early worked as a lawyer and writer. His books and articles on the Civil War helped shape the “Lost Cause” movement in the South. He died in 1894 at the age of 77. Jubal Anderson Early was born in Franklin County, Virginia, on November 3, 1816. 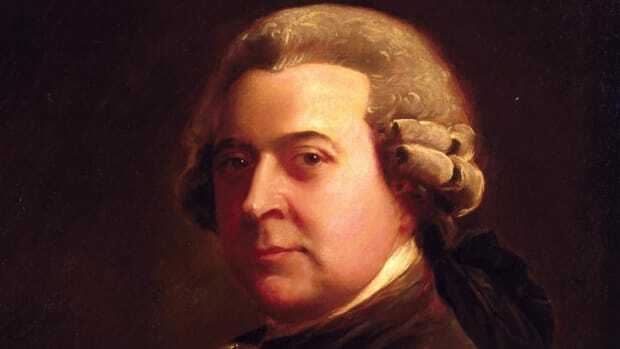 His father was a well-known farmer and politician, and Early grew up on a plantation tended by many slaves. In 1833 Early was appointed to the United States Military Academy at West Point. He graduated in 1837, finishing 18th in a class of 50. At West Point Early also earned a reputation for being irascible that would follow him throughout his career. 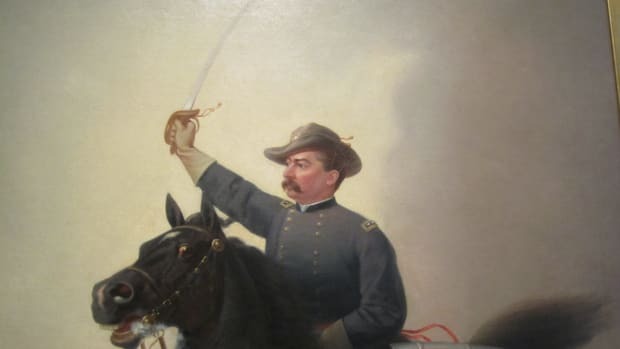 His tendency toward insults played a part in an altercation with future Confederate General Lewis Armistead, who resigned from the Academy after he broke a plate over Early’s head during an argument. Commissioned into the 3rd U.S. Artillery Regiment, Early served in the Second Seminole War (1835-42) for a brief period before resigning from the military in 1838 to pursue law. 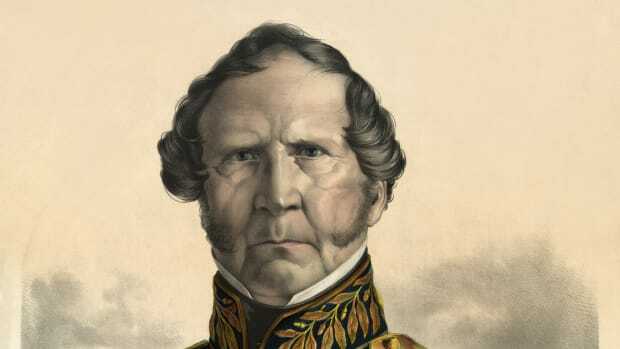 He proved a successful lawyer and was elected to the Virginia House of Delegates in 1841 before being appointed a commonwealth’s attorney in 1843. He held this position for several years, with a brief interruption for service as a volunteer officer during the Mexican-American War (1846-48). Early was a lifelong bachelor, but during his time as a lawyer he began a long public relationship with a Virginia woman named Julia McNealey. The couple would eventually have four children before she married another man in 1871. Early was an avowed supporter of slavery, but he was equally opposed to the idea of secession. As a delegate to the Virginia Convention of 1861, he made a passionate plea for remaining in the Union and even condemned the bombardment of Fort Sumter. Despite his reservations, Early joined the Confederacy after his home state of Virginia seceded. 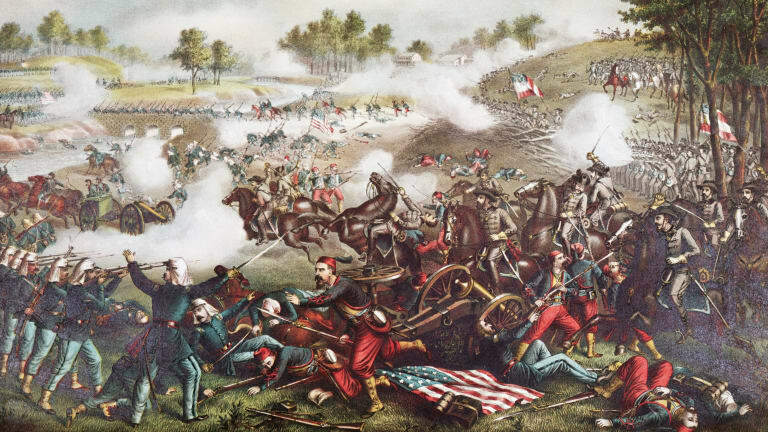 Early began the Civil War as a colonel and commanded a Virginia brigade at the First Battle of Bull Run (Manassas). His unit arrived just in time to help drive Union forces from the field. He was promoted to brigadier general shortly thereafter, and in May 1862 was wounded while leading a failed charge against superior Union numbers during the Battle of Williamsburg. Early was then transferred to General Thomas “Stonewall” Jackson’s Second Corps, and played a key role in the Battle of Cedar Mountain in August 1862. 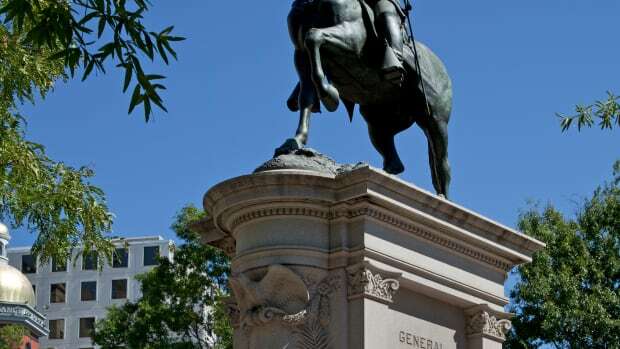 He would go on to serve with distinction during the Second Battle of Bull Run (Manassas) and assume a division command at the Battle of Antietam in September 1862. 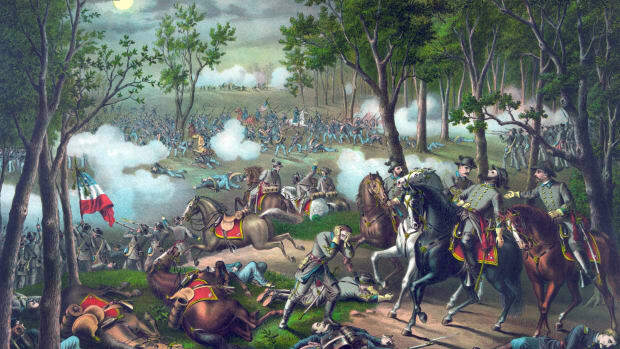 During the Battle of Fredericksburg in December 1862, Early led a crucial counterattack that repulsed the forces of Union General George Meade, which had broken through the Confederate defensive line. Early was promoted to major general in January 1863 and served during the Confederate victory at the Battle of Chancellorsville in May 1863. His unit’s performance at the Battle of Salem Church helped delay the forces of General John Sedgwick and ultimately hastened a Union retreat. Early next served during the Gettysburg Campaign, commanding a division under General Richard Ewell. He was instrumental in the early invasion of Pennsylvania, in which he famously captured and then demanded ransoms from the towns of Gettysburg and York. Early’s division was involved in the first two days of fighting at the Battle of Gettysburg in July 1863, and his unit covered the rear of Robert E. Lee’s army during the retreat back into Virginia. Early served as a temporary corps commander at the Battle of the Wilderness in May 1864. He was later promoted to lieutenant general and took command of the Second Corps for the Battle of Cold Harbor. In June 1864 Lee placed Early in charge of an independent campaign in the Shenandoah Valley. Early’s complement of 14,000 soldiers—known as the Army of the Valley—proceeded to drive the Union forces of General David Hunter from the Shenandoah Valley after the Battle of Lynchburg. Early then turned his army north and crossed the Potomac River into Maryland. He thwarted a Union force at the Battle of Monocacy and arrived on the outskirts of Washington, D.C., by early July. Early considered mounting an attack on the city but was forced to withdraw into Virginia after Union forces arrived to oppose him. He later ordered his cavalry to hold the town of Chambersburg, Pennsylvania, for ransom. When demands for gold were not met, Early’s men burned the town in retaliation. In response to the Washington raid, Union General Philip Sheridan was given 40,000 men and tasked with engaging Early’s Army of the Valley. Outnumbered nearly three to one, Early went on to suffer a series of defeats in the fall of 1864 at the Battles of Third Winchester, Fisher’s Hill and Tom’s Brook. Early executed an audacious surprise attack on Sheridan at the Battle of Cedar Creek, but his depleted troops were defeated during a Union counterattack. 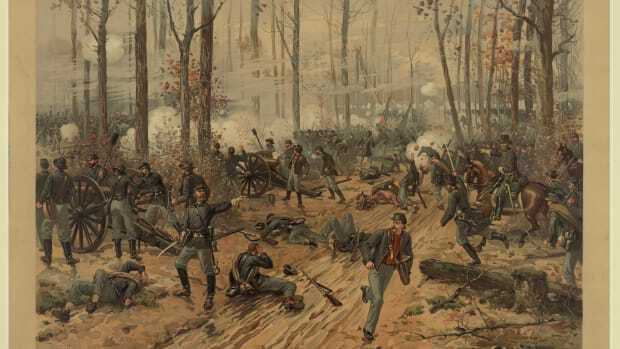 The remains of Early’s force were then destroyed at the Battle of Waynesboro in March 1865, opening the Shenandoah Valley and allowing Sheridan to rendezvous with General Ulysses S. Grant for the Appomattox Campaign. 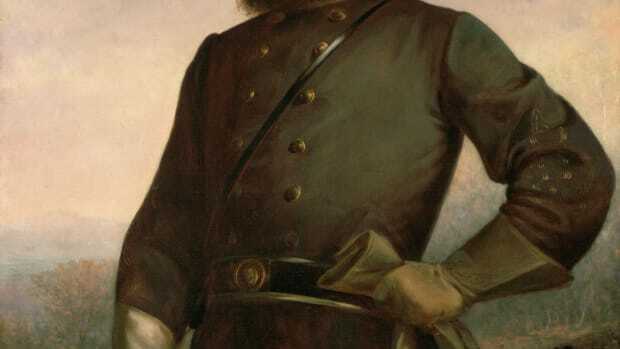 Early was then relieved by General Robert E. Lee shortly before the Confederate surrender at Appomattox. 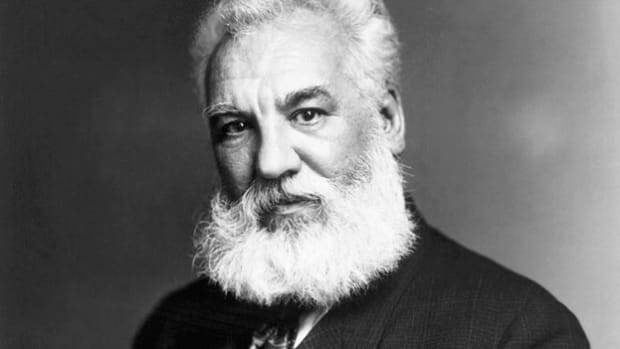 After the Civil War Early fled to Mexico; he then travelled through the Caribbean before settling in Canada. While in exile he wrote his memoirs of the Valley Campaign and began composing the first of many letters and articles condemning the Union Army as well as President Andrew Johnson. After receiving a pardon, Early returned to Virginia in 1869 and began practicing law in Lynchburg. Along with fellow Confederate veteran P.G.T. 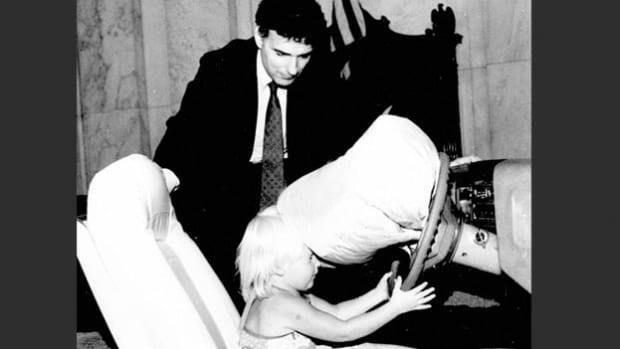 Beauregard, he was also involved in endorsing the Louisiana Lottery. During this time Early became one of the most influential members of the “Lost Cause” movement, a Southern cultural tradition that condemned Reconstruction efforts and attempted to promote the issue of states’ rights—rather than slavery—as the cause of the Civil War. Early became known for his vitriolic attacks on figures like former Confederate General James Longstreet, as well as his impassioned defenses of Robert E. Lee. While often controversial, Early’s writings became a powerful force in establishing the ideas of the Lost Cause as a cultural phenomenon in the Reconstruction-era South. Early died in 1894 at the age of 77.